Today could mark the beginning of a positive step forward for the UK’s SMEs as the government launches the first phase of its new business bank. Whilst we don’t want to get ahead of ourselves just yet, it is difficult to disagree that an initial deployment of £300m, from a total pot of £1bn, is not something to be sniffed at. It is hoped that the business bank will help promote greater diversity of debt finance available to SMEs by encouraging the growth of smaller lenders and new entrants in the market. Investments will be made via new and existing lending channels on a commercial basis. 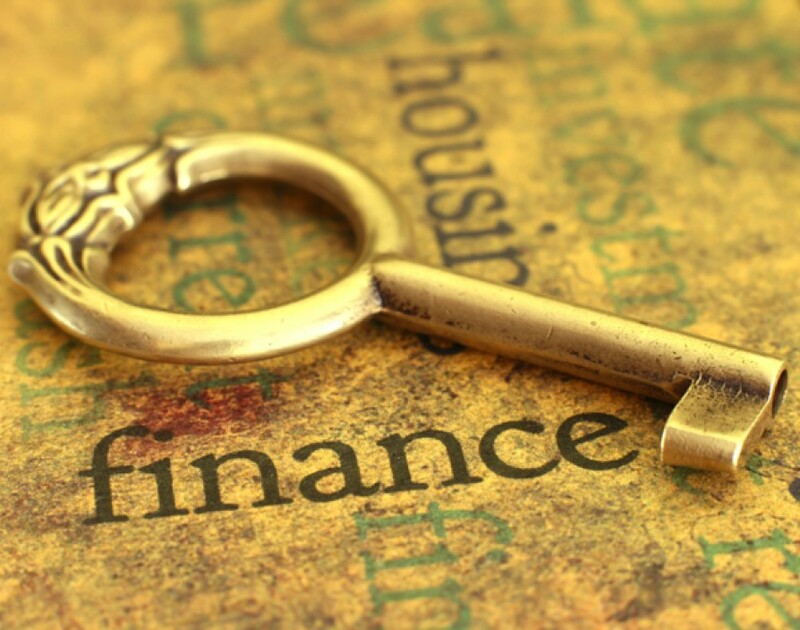 It comes as new research by the National Institute of Economic and Social Research (NIESR) highlights that SMEs have been disproportionately affected in their ability to access finance as a result of the contraction in bank lending since 2008. To be honest, we could have told you that ourselves, but at least the government has recognised the raw deal our SMEs are currently getting. Alongside the government, private investors will also have the chance to invest in a range of options including existing and new lending channels like smaller lenders, debt funds, asset backed lenders, supply chain finance, peer-to-peer lending and other lending platforms. “Small and medium sized businesses are still telling me that access to finance is their number one problem, preventing them from investing and growing,” said business secretary Vince Cable. The application process is open until midday on 28 February 2014, but applicants are encouraged to submit an expression of interest before midday on 22 May 2013. In that case, we suggest you pay a visit to https://www.gov.uk/investment-programme-to-encourage-lending-to-smes while the time is ripe.